NEW DVDs in the Library and SALE! The WSO library has grown – new artists and techniques. From miniature watercolors to master classes, new and great instructional information is available to our membership. To motivate you to check it out – I am offering rental sale rate and RETURN POSTAGE! For $5.00 – request 4 (four) DVD’s for 3 weeks. This includes the return postage and label! Pick your DVD’s, contact me and send your check (made out to WSO), and I will mail it to you with the return postage and label already inside. When you are ready to return them, place them back in the mailing package, put the return address and postage on the mailing, take it to package to the post office to drop it off. No further costs to you. 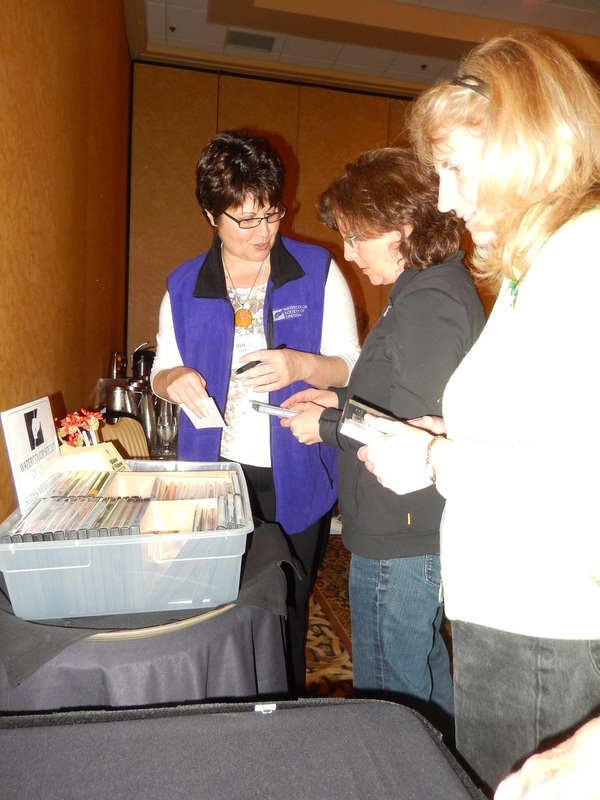 WSO maintains a large collection (160+) of DVDs which are available to members. Members can learn about water media in the comfort of their own home and on their own time schedule. When you can’t afford the time or money for a workshop, this is the next best thing! The rentals are only available to members of WSO. If you are not a member and would like to rent videos, please consider becoming a subscriber member. FREE DVD RENTALS: Please just tell me if you are eligible…. Volunteering for WSO = 2 free rentals per year. Volunteering at WSO Conventions = 2 free rentals. Donating a DVD to the library = 1 free rental and you will always rent your donated DVD for free. Joining a WSO critique group = 1 free rental per year.